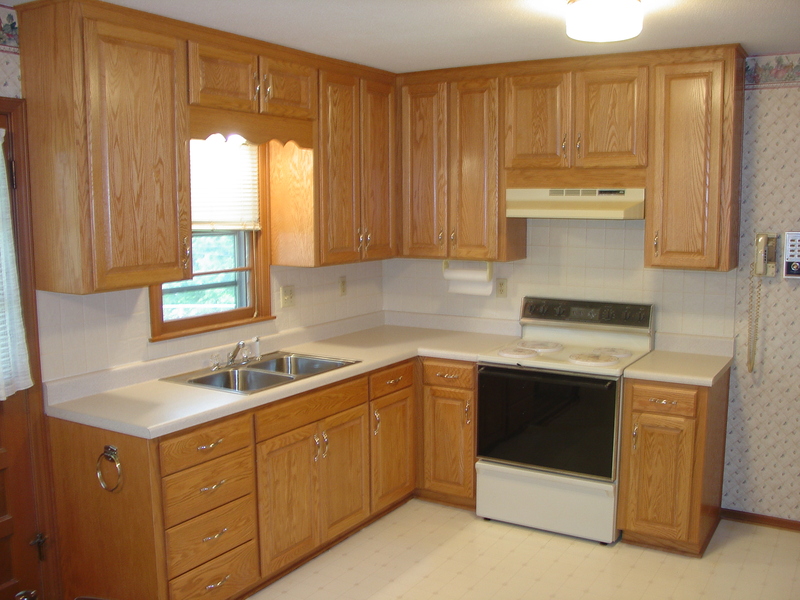 cabinets - without the mess of replacing them. Over 39 years of satisfied customers. most of the "Tricks of the Trade". Mahogany, and a large selection of stains to choose from.